Sad news for anime fans everywhere. 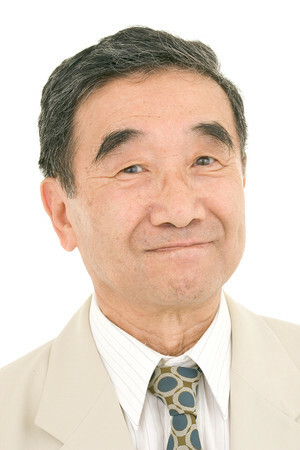 Veteran Japanese voice actor Ryuji Saikachi died on September 29 from congestive heart failure. He was 89 years old. He was a fixture on more than 80 anime films and television series, dubbing American movies (including Disney's The Lion King), videogames and commercials. His animation credits include the following: Dragon Ball Z, Tokyo Godfathers, Paranoia Agent, Night on the Galactic Railroad, Galaxy Express 999, Wolf's Rain, Unico in the Island of Magic, 3x3 Eyes Seima Densetsu, Roujin Z, Royal Space Force: The Wings of Honneamise, Mermaid Forest and Tensai Bakabon. For Ghibli Freaks, Saikachi is remembered for playing the train engineer in Laputa: Castle in the Sky, a member of the orchestra in Gauche the Cellist, and most famously, Matthew Cuthbert in Anne of Green Gables. Thanks to Anime News Network for their article and research.